More than 26 million people are living with heart failure worldwide, and between five and six million suffer from heart failure in the United States alone. The American Heart Association estimates that nearly one in five adults will develop heart failure after age 40, with a prognosis of 50% mortality within five years. 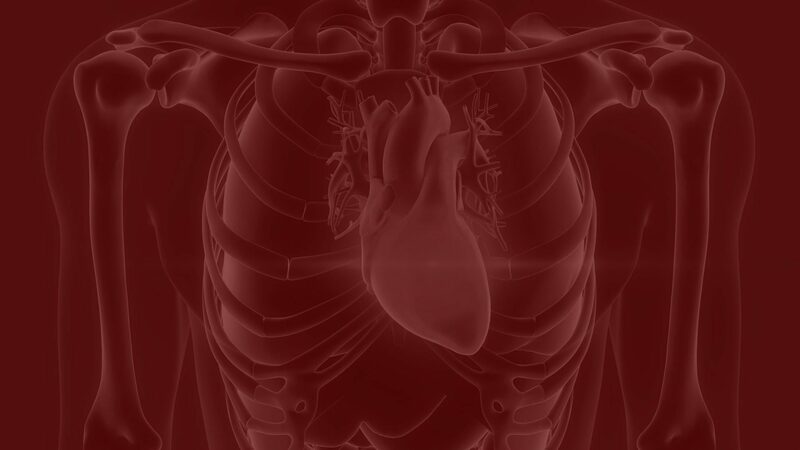 BioCardia®, Inc. is helping lead the way to unique new treatments of heart failure using the direct injection of cells and agents into the heart muscle. Founded by Dr. Simon Stertzer and colleagues in 1999, BioCardia is a clinical-stage regenerative biotechnology company that develops novel therapeutics to treat cardiovascular disease. One of its treatment modalities involves personalized screenings to determine which patients are most likely to benefit from intramyocardial injection of therapeutic agents. 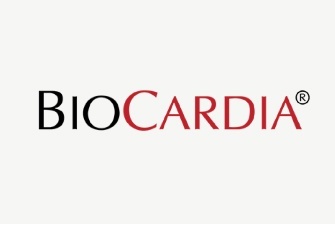 BioCardia’s current efforts in cardiac regenerative medicine center around CardiAMP™ Therapy and CardiALLO™ Therapy, both of which focus on heart failure resulting from heart attacks. The company’s cell therapy delivery platform is characterized by the Helix™ percutaneous catheter delivery system and Morph® catheter technology. Dr. Stertzer is currently BioCardia’s Board Chair.